Extremely Motivated Seller! Will look at all offers! 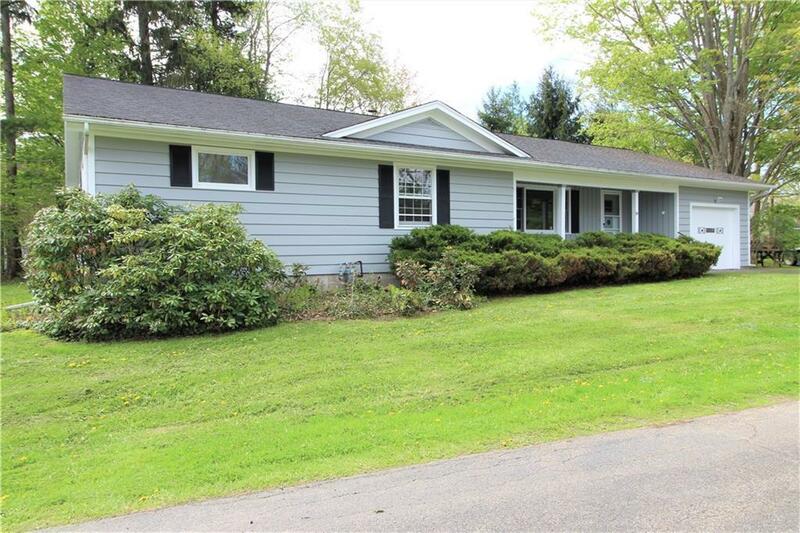 Ranch style home located in the private North end of Chautauqua Institution! Easy access from the Elm Lane gate, this 3 bedroom 2.5 bath ranch is located in a quiet and private neighborhood. Jump on the tram or take a short bike ride over to the center of the action in Bestor Plaza. It's the best of both worlds! This ranch has beautiful hardwood floors throughout the living room, dining room and bedrooms. Master suite features a large walk-in closet and extra storage room. Living area is open and spacious. Generous kitchen with separate laundry room / 1/2 bath. Don't miss this Chautauqua steal!! Call today for your private showing. Directions To Property: Enter Chautauqua At Elm Lane Gate. Turn R On Harper And Follow To The Right. House Is Last One On Right.